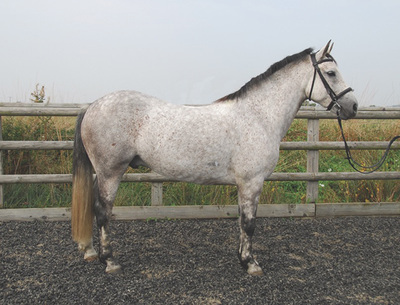 Are you looking for the horse of your dreams? 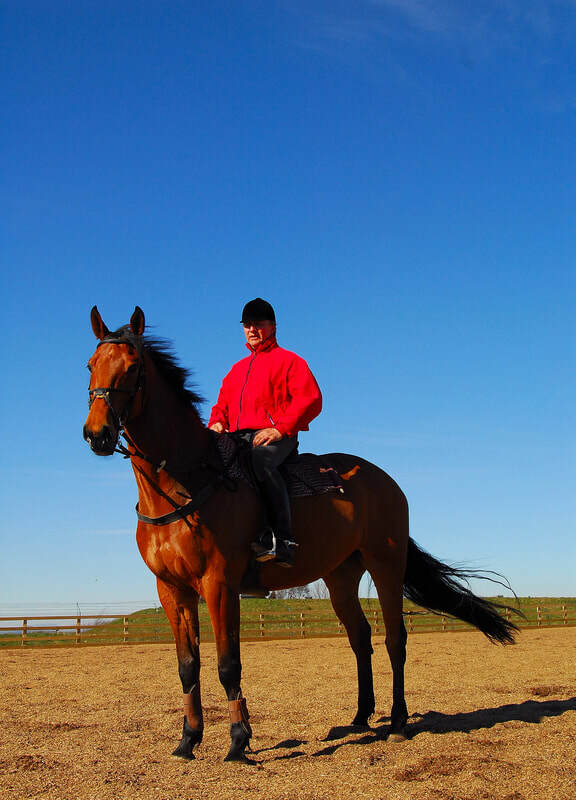 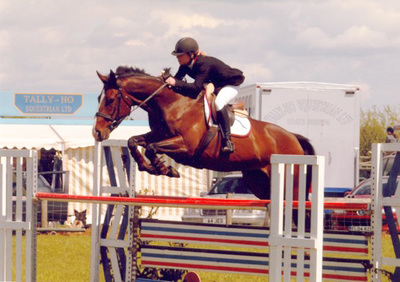 Ernest offers a unique service to locate and match you with the most suitable equine partner. 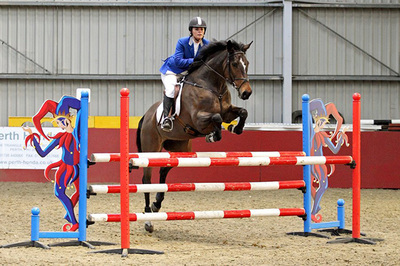 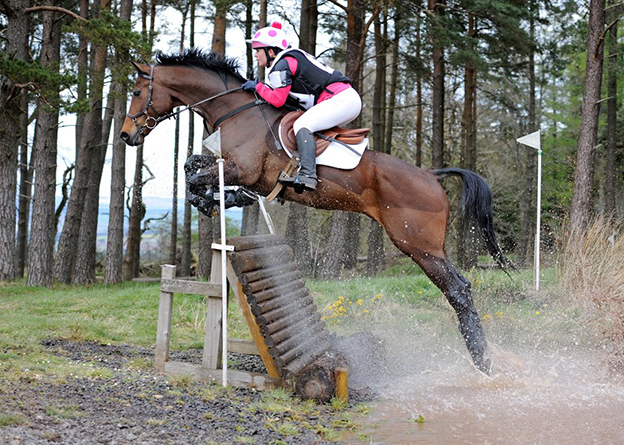 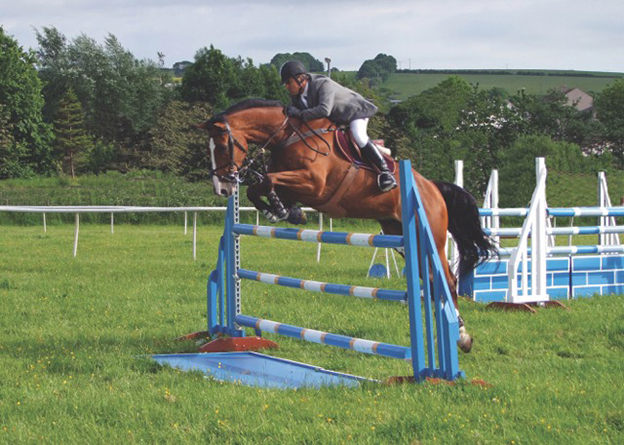 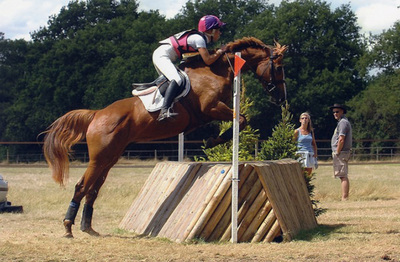 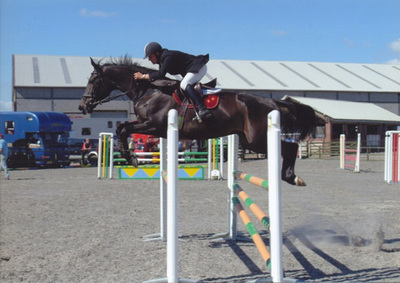 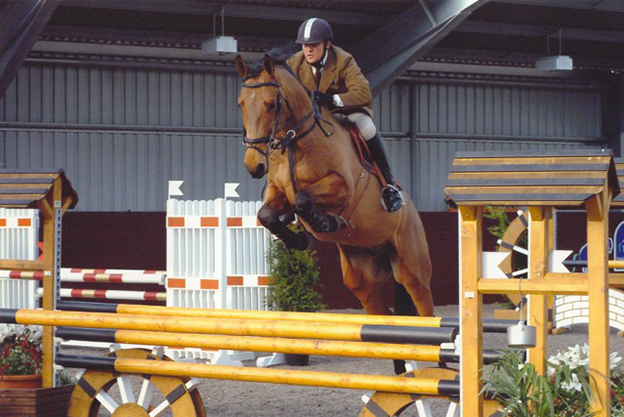 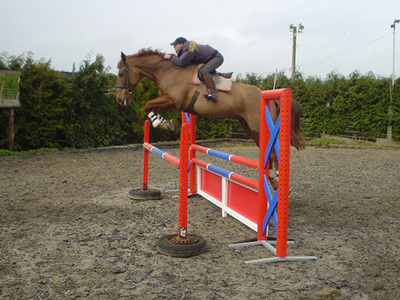 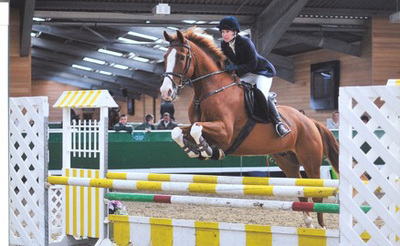 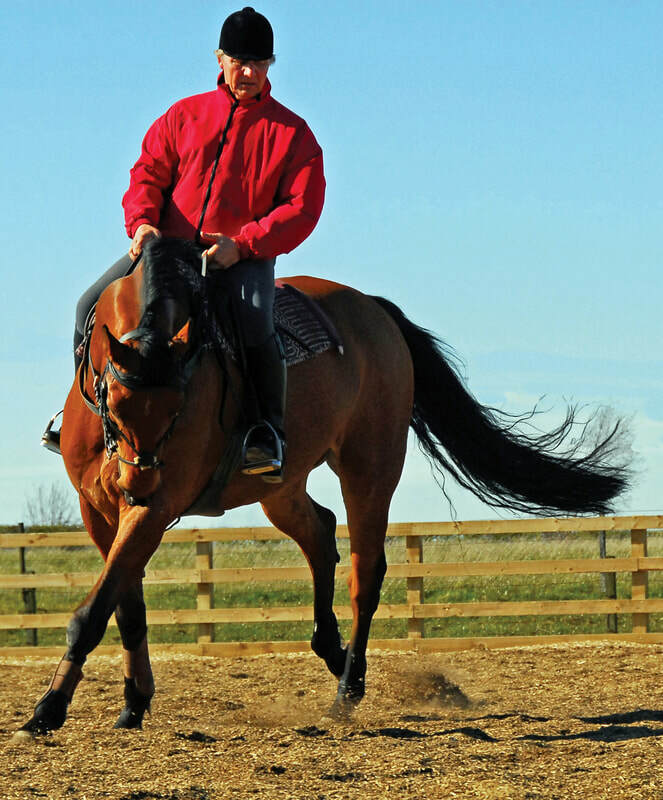 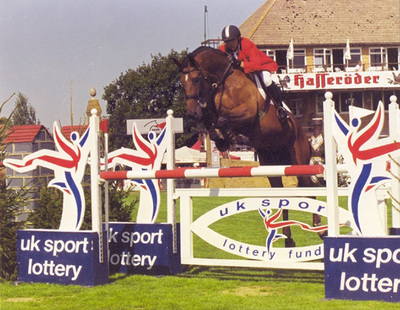 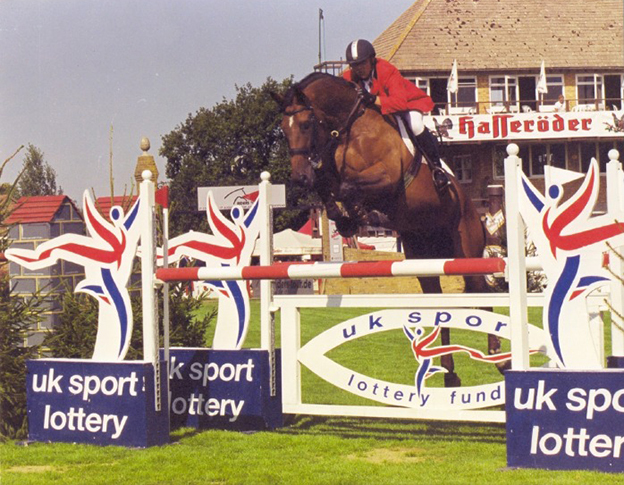 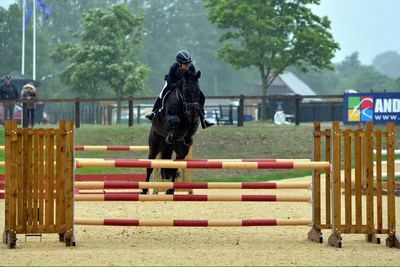 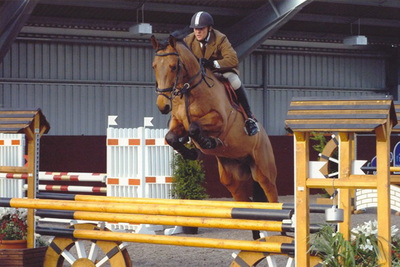 Suitability is the key word, whether it is a schoolmaster or a shiny new novice, a riding club horse or a potential top class competition horse. 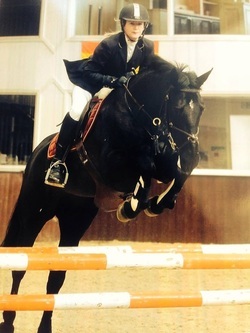 Nothing is too much trouble and the goal is always customer satisfaction, please contact Ernest directly if you think he can help with your search. 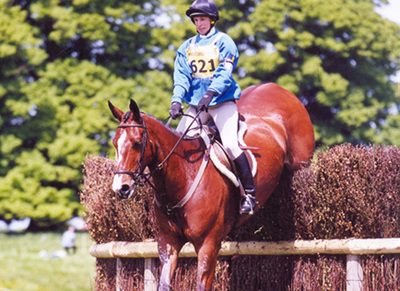 ​Here are some of the many horses I have matched with their happy owners over the years.